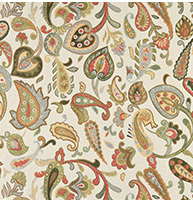 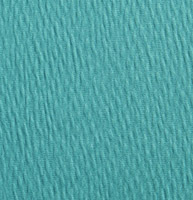 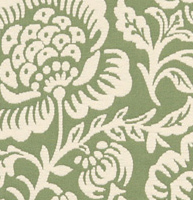 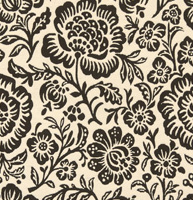 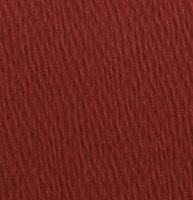 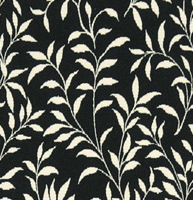 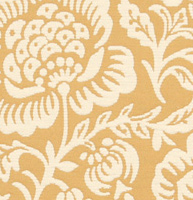 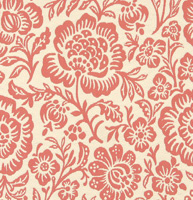 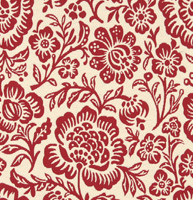 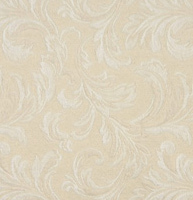 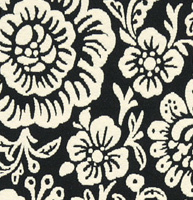 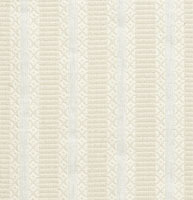 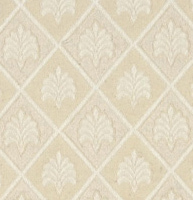 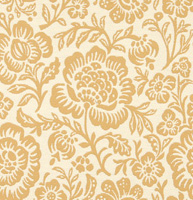 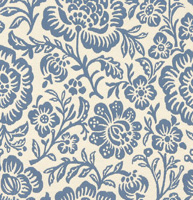 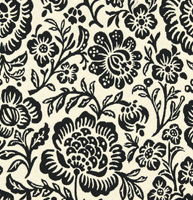 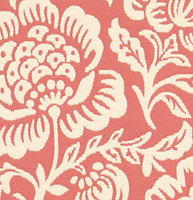 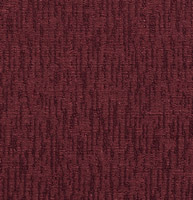 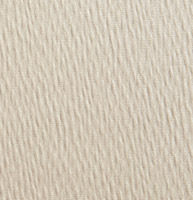 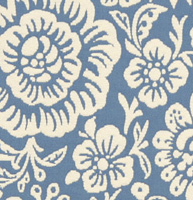 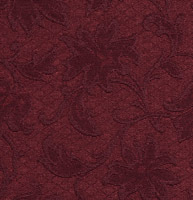 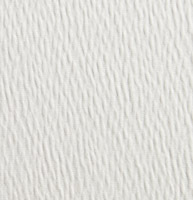 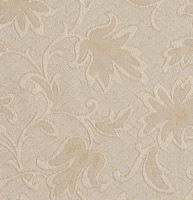 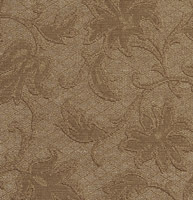 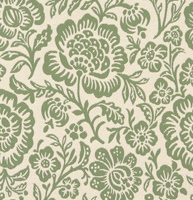 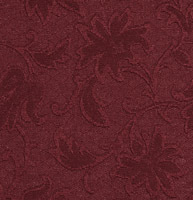 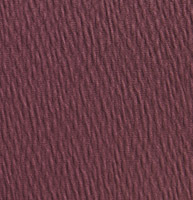 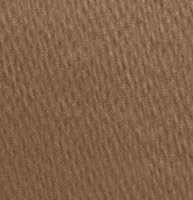 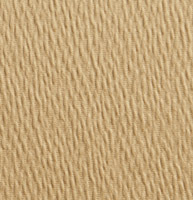 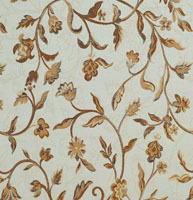 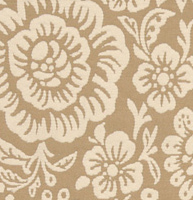 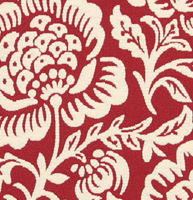 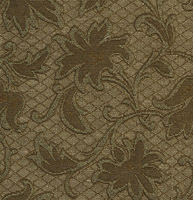 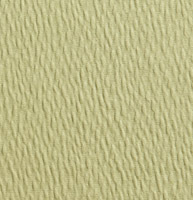 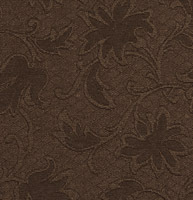 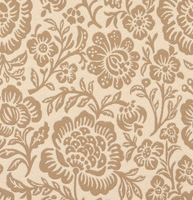 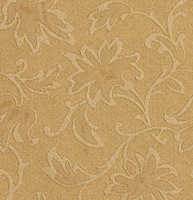 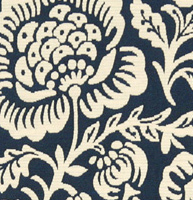 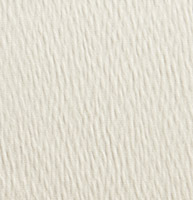 Palazzo’s brocade and matelasse upholstery fabrics are great for all indoor applications. 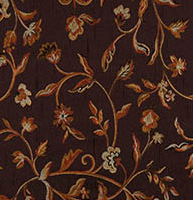 Our collection is richly decorated, elegant and high quality. 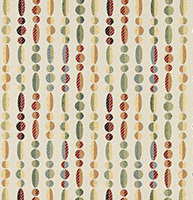 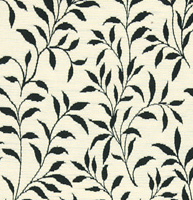 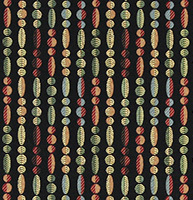 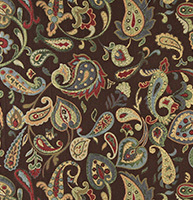 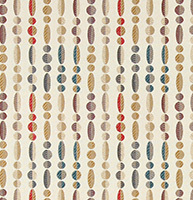 Many of these fabrics have traditional colors such as gold within their woven designs. 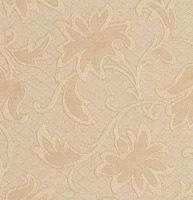 We have over 100 brocades and matelasses to choose from, and don’t forget, we offer free samples.